We love to partner with brands that share our ethos and passion for health and well-being. We use our expertise and industry knowledge to ensure that our partners receive quality exposure and engagement with real results. We have a wide range of options available to suit your needs from advertising to sponsorships, competitions and bespoke options. 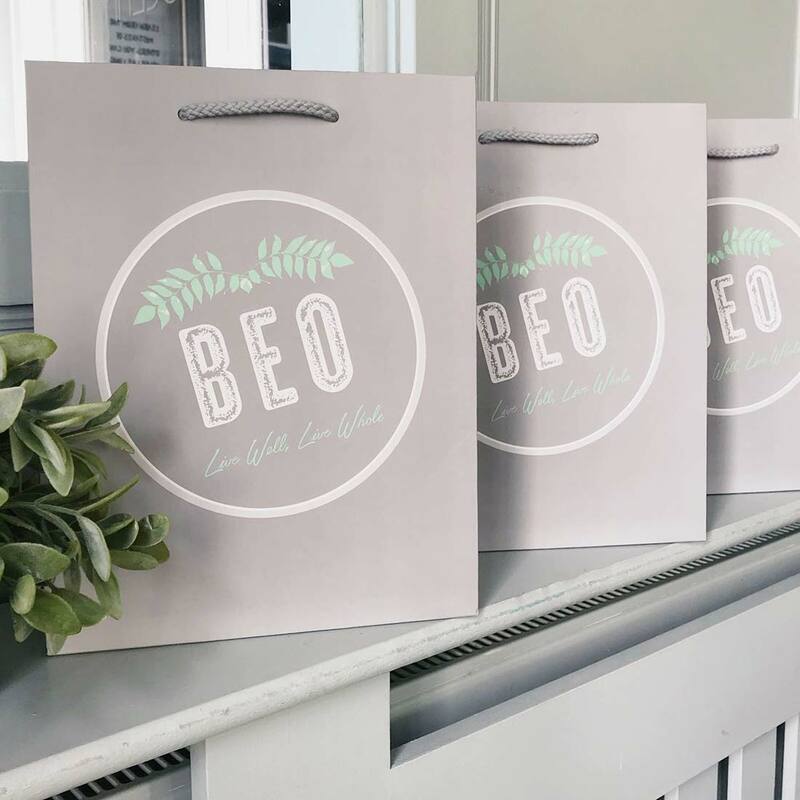 Our promise is that featured brands connect with a large audience of health and beauty conscious ladies while also developing working relationships with Ireland’s leading wellness advocates and influencers. 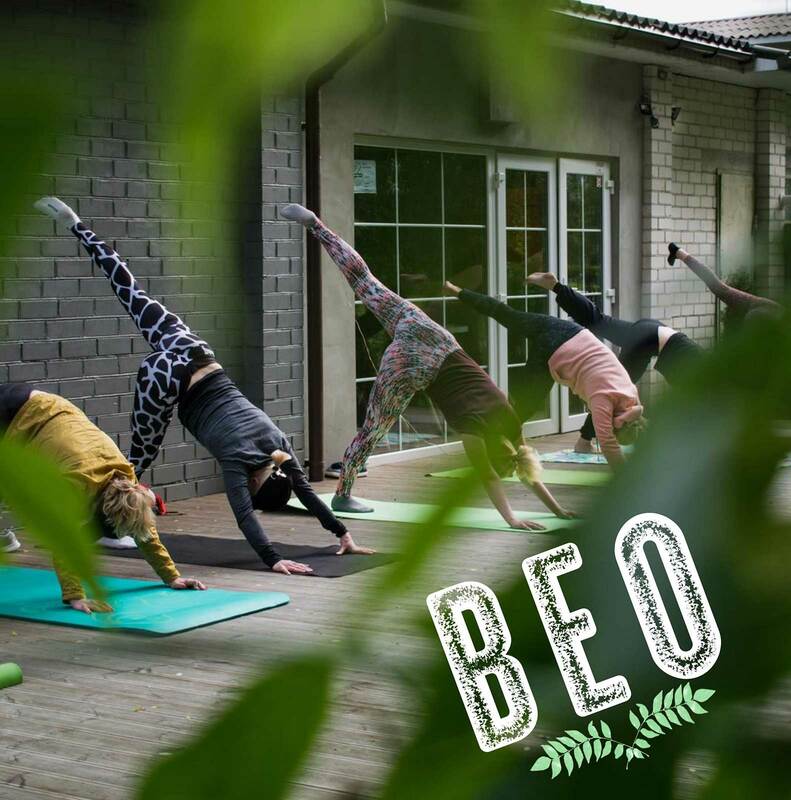 Collaborate with BEO and avail of a bite-sized BEO event, which offers a taster of the BEO experience. 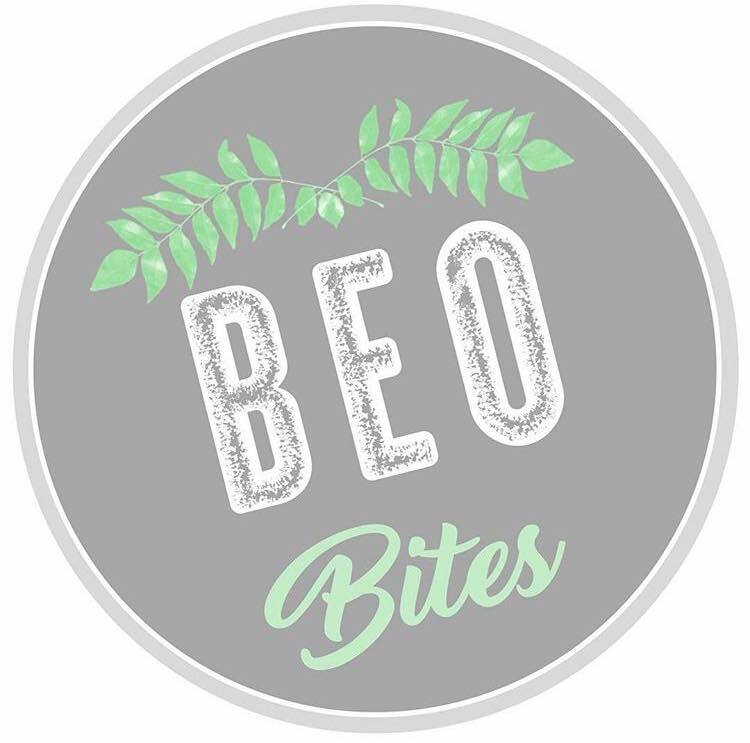 To date we have hosted BEO Bites in the Crescent Shopping Centre, Limerick and more recently a private event in Kildare Village’s exclusive VIP lounge with lots more exciting locations coming in 2019! This is the perfect opportunity for your team or indeed customers to recharge and refocus and enjoy an informative, educational and entertaining afternoon to include topical keynote speakers and practical advice for achieving optimal wellness. With growing focus on employee health, corporate wellness programs are increasingly becoming the order of the day. Corporate wellness programs are well worth the time and effort invested in them. The success record of companies utilizing these programs indicates that an employee who is happy and healthy is more productive and motivated. Investing in employee’s health is beneficial to the employee as well as to the company.